This weeks Photo Wednesday was taken at the Korean Folk Village located in Yongin but close to Suwon. 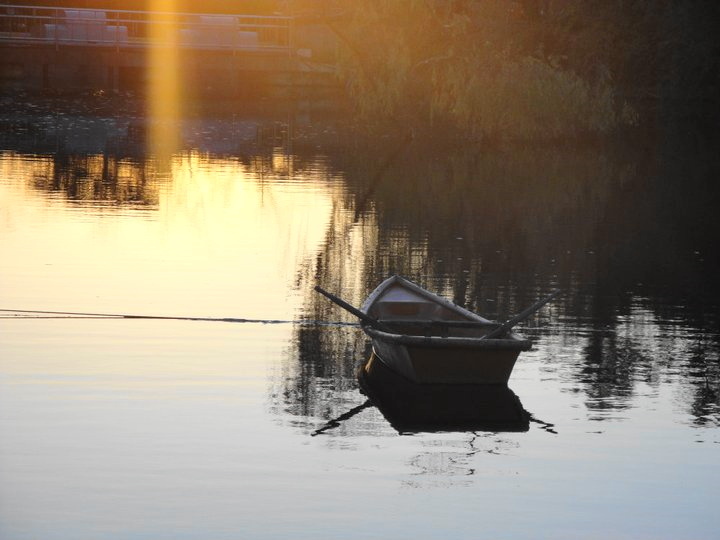 This photo shows a lonely old boat floating on a the lake which is part of the folk village. This photo has no extra added meaning we just liked it. Last weeks Photo Wednesday – “A Restaurant called *BUMS?” can be found HERE.